Take a trip to ancient Egypt and go in search of gold. You may not find the real bullion at Muumy’s Gold, but there are enough jackpots to make a visit worthwhile. 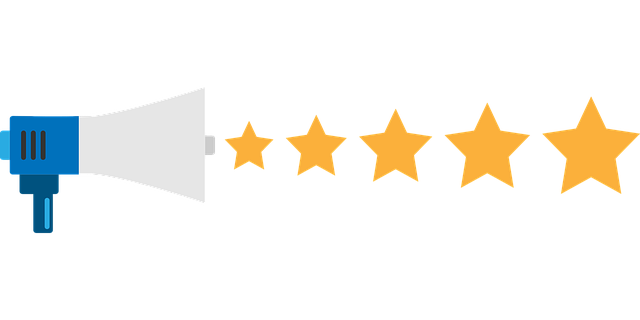 Mummy’s Gold Casino was first launched the end of 2002 (beginning of 2003) and has since then provided players with the best games, world-class customer support and great promotions. 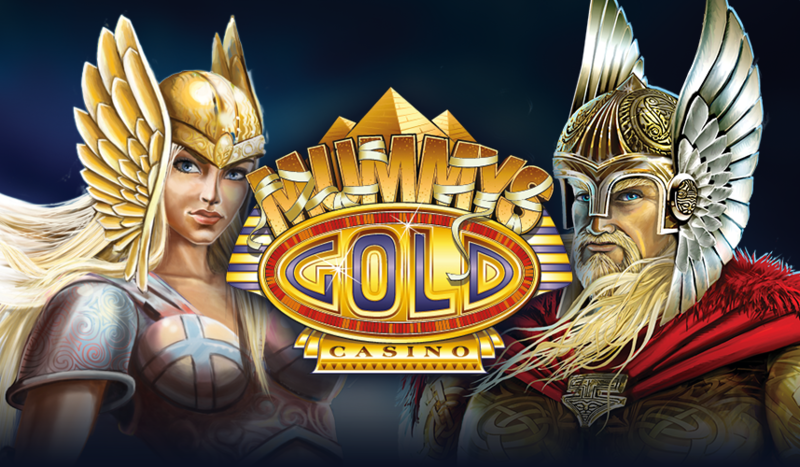 With jackpots totalling more than 10 million, Mummy’s Gold is certainly the place to be. It holds a licence in Malta as well as the seal of approval from eCOGRA for excellent casino conduct. 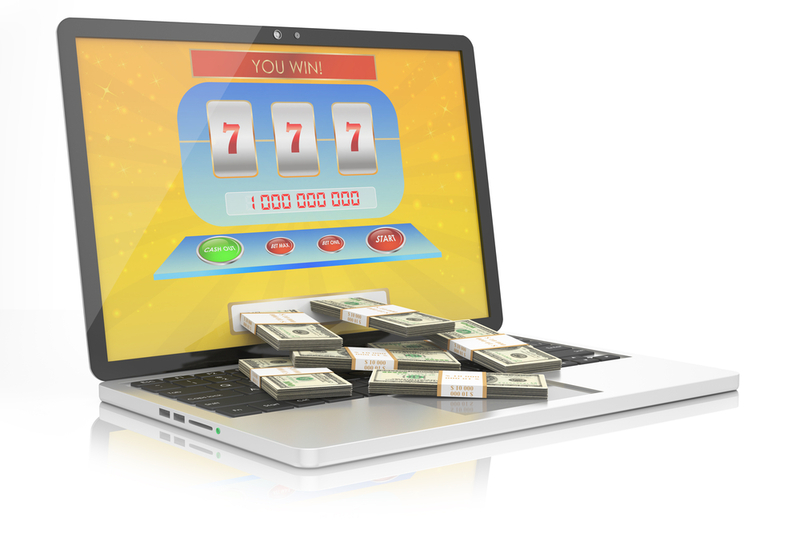 Let’s take a more in-depth look at this online casino. Mummy’s Gold Casino offers a fantastic welcome bonus for all new players. A 100% match up to NZ$500 on your first deposit – that’s double your money! If you make a minimum deposit of NZ$20, you’ll receive a bonus of NZ$20, giving you a total of NZ$40 to play with. Make a single first deposit of NZ$500 and you’ll get a whopping NZ$500 bonus, giving you a starting bonus of NZ$1000! Even if you start small with your welcome bonus, you’ll qualify for loads of other promotions at the casino. A regular player will receive weekly and monthly bonuses. As well as entries to lucky draws and promotions with awesome prizes including special gifts, casino credits and more! Mummys Gold also offers all its players a Daily Deal; guaranteed match bonus every day you log into your casino account. This bonus is based on your play so the more you play at Mummys Gold, the bigger your bonus would be. Join the Mummys Gold Loyalty Programme for free – you’ll earn points every time you bet on any of the 500+ games available. Exchange these points for casino credits once you’ve collected enough. Plus the faster you accrue points, the quicker you’ll move up the Loyalty tiers on your way to VIP status. When you’re a VIP player at Mummys Gold, you’ll qualify for exclusive promotions and tourneys, customised gifts and special invitations to worldwide sporting events. You might even get a VIP manager you can contact day or night. All Mummys Gold games have been designed by Microgaming, a leader in the industry when it comes to software innovation. 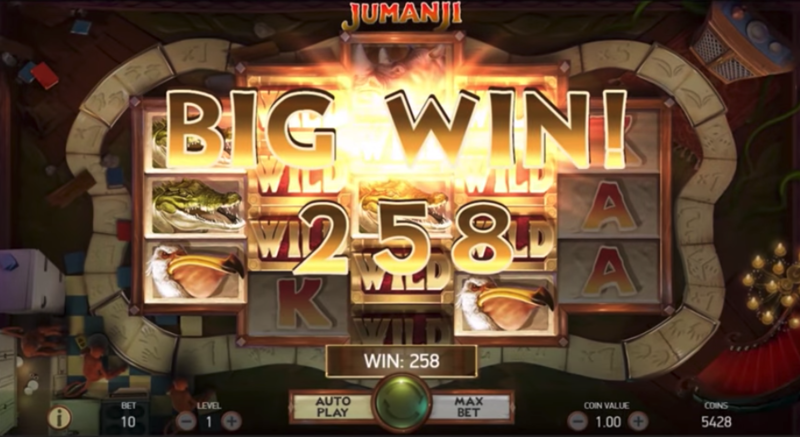 The selection of games at Mummys Gold include video pokies, classic pokies, video poker, table games like blackjack, roulette and craps as well as scratchies. Totalling over 500 different games, it’s hard to believe Microgaming is behind them all, but this company started out in 1994. 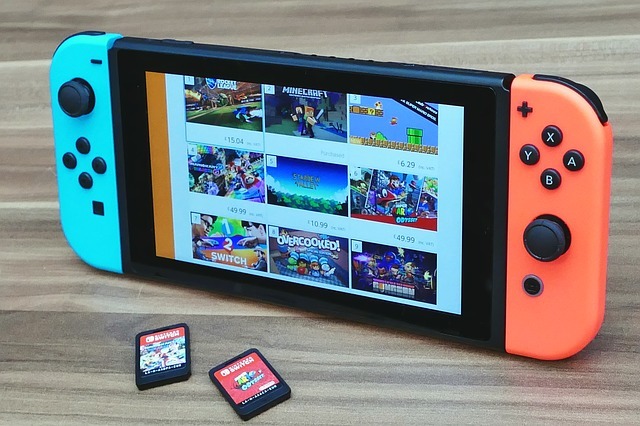 They’ve created more than 800 games since then (all unique) with over 1200 variants of these games. Plus new games are released on a monthly basis to keep content fresh and exciting. Some of the products in the Microgaming portfolio include Casino, Poker, Bingo, Mobile, Sportsbook and Live Dealer. Enjoy gaming on the go at Mummys Gold-simply download the mobile app and get instant access to over 200 games. There are more games available on your PC or laptop, but it’s much easier to play on your mobile phone. You’ll get the same experience on any compatible mobile device. All the popular games have been added with more games being released constantly. You’ll also qualify for the same welcome bonus as well as regular promotions. The big difference is you can now win a progressive jackpot, like Mega Moolah that always starts at a guaranteed 1 Million. No more waiting until you get home to start playing, with Mummys Gold Mobile you can play and win anywhere. If you want to win, you’ll need to play and if you want to play, you’ll need to make a deposit. The same goes for any of your winnings – you will want your money… quick and easy. Depositing and withdrawing is as simple as it gets at Mummys Gold Casino. There are loads of banking options available and some of the mechanisms include credit and debit cards, as well as prepaid solutions and web wallets. Mummys Gold also ensured that they cater for all players, so players from New Zealand will find specific payment options that suit their needs, plus you can deposit and play in the currency of your choice. The support team at Mummys Gold Casino is ready to assist you whenever you need help. The team is available around the clock: 24 hours a day and 7 days a week. You can either call them directly via a toll-free number for players from New Zealand, send them an email or chat to one of the team members via the Live Help function for immediate assistance. Rest assured that all your details, whether it be personal information or banking details, are safe and secure at Mummys Gold. The casino uses 128-bit SSL encryption to protect the details of any electronic transfers over the internet. This is the internet standard for online transactions which is demanded by major financial institutions, and Mummys Gold adheres to this at all times.